We’ve already covered communications at sea, where we are out of cell phone service. But what about being near shore? How do we use our cell phones to communicate with family, friends, and make arrangements on land? Step one for us was to transfer our number to Google Voice. This allowed us to keep our Houston-based phone numbers that we’ve had for years. We’ve gathered quite the collection of SIM cards now. Prices for data connections have ranged, but we typically paid between USD $3-9 per GB. We usually just go with a straight data package. Very rarely do we feel like we could have used a voice or text package – but we did get one for New Zealand, since we will be there for so long and scheduling work. Hangouts allows us to make VoIP calls for free to the states (because our Google Voice number is a US number). We can make calls to international numbers for a small fee if we need to. The quality clearly depends a lot on the connection strength for our wifi. Hangouts also allows us to text/message with our friends and family. We can text from our US number, or send messages via gchat. We can even send images and use group texting! The app has been through several updates which has added more and more features as time went on – we used to use a separate app for voice calls and sending images was challenging, group texts impossible. Overall, it’s been easy to text and email friends and family, and while we could make more calls, we also have 200 minutes a month that we never use on our sat phone. One goal for us in 2017 is to get better at calling friends and family more often! As long as the posts have been about gear, I would like to hear about that transformer hidden under the bed. Has it been as useful as hoped? And was it worth the extra weight? If we were doing it all over again, we would not get the transformer. We might find it more useful in the future….or maybe the next owner will. 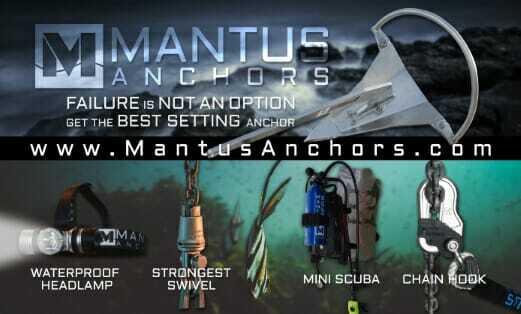 But the last time we plugged into shore power was 14 months ago! If we were to spend a year in the med, I bet we would use it more. So, correct me if I’m wrong. Amy’s family owned a maritime company of which she took over because of extenuating circumstances, learned to sail, got David into it, sold everything; and now, of all things, is the admiral, social coordinator, chef ‍ and first mate??? What a ,”GYP”.. I bet the boat is hers too?! Well, I demand restitution for Captain ‍✈️ Amy!!! Ooooh, I like that new goal! Not that I have any room to talk, but it is always a treat to hear your voices. Love ya! 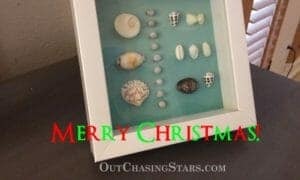 Christmas Shells from Your Favorite Star Chasers!